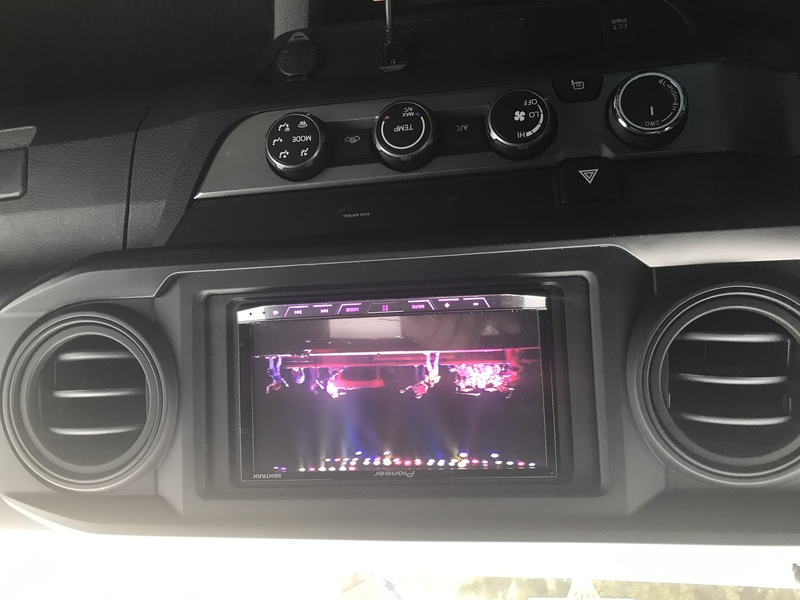 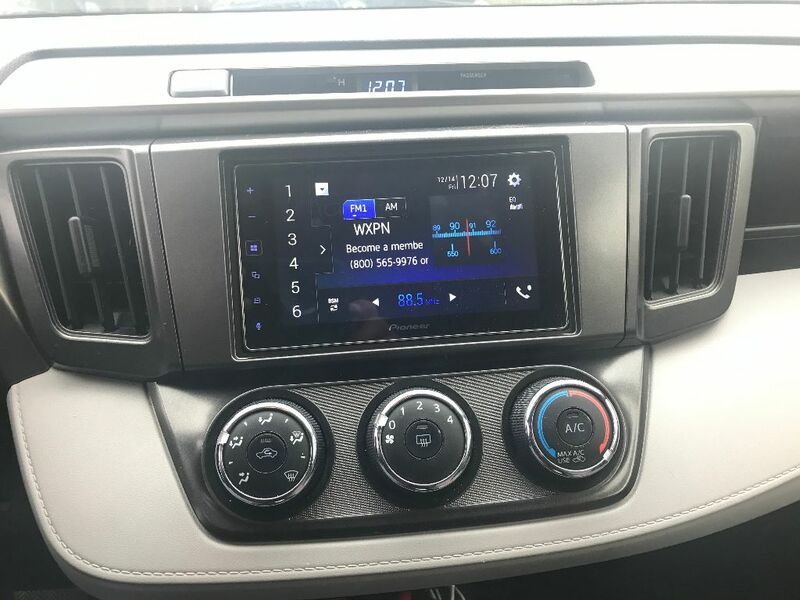 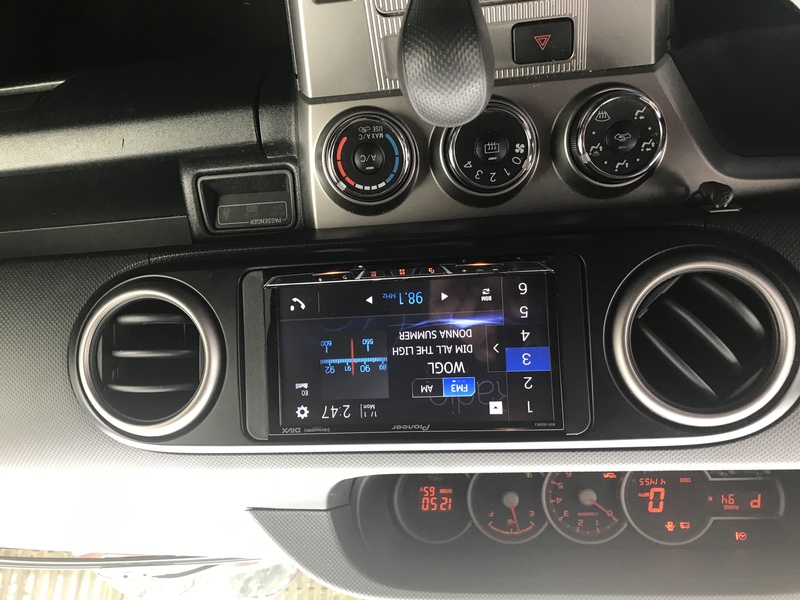 2015 Scion xB W/ Pioneer MVH-2400NEX In Dash. 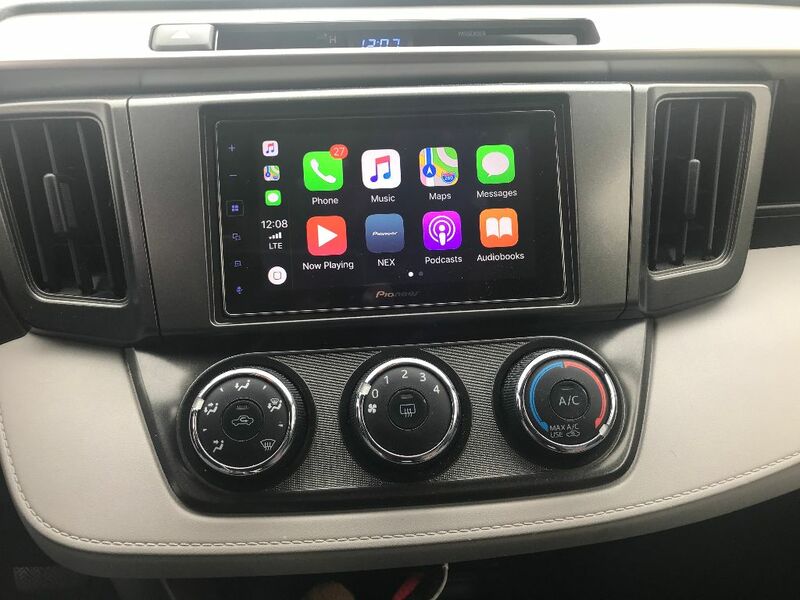 2014 Toyota Rav4 Showing Apple CarPlay Through A Pioneer MVH-1400NEX. 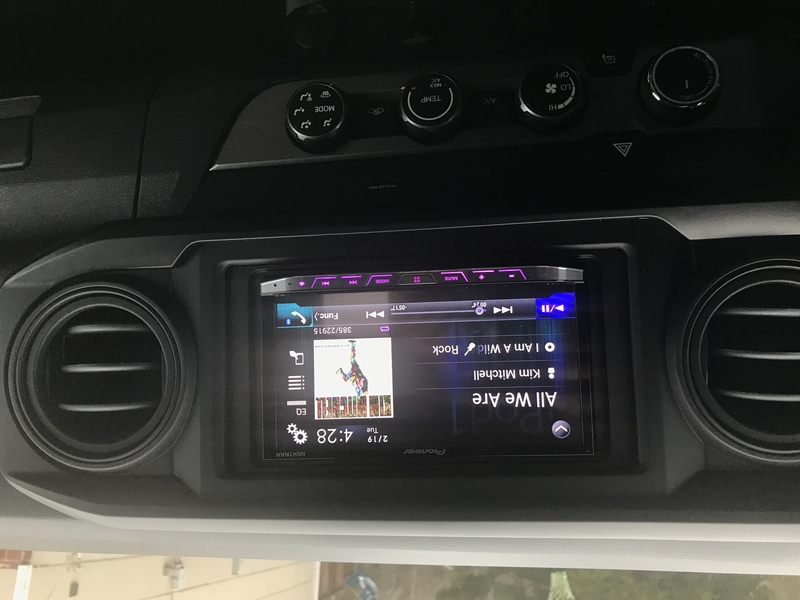 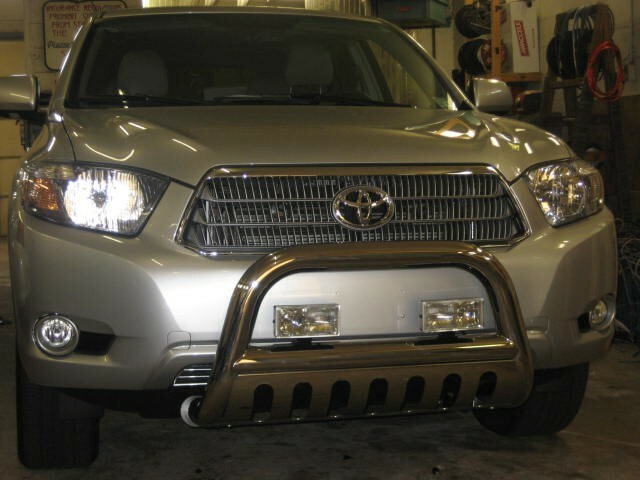 2011 Tacoma W/ Pioneer AVIC-5000NEX Nav.